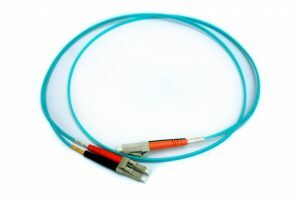 Control Cable provides fiber optic solutions ranging from simple patch cables to complex military tactical fiber assemblies. Whether you require US-made or globally sourced, we have thousands of cables in stock and ready to ship. 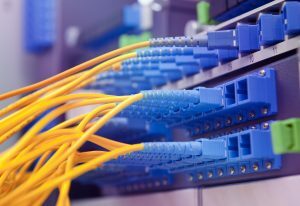 If you require a custom cable, we can handle that too. All of our cables are guaranteed to meet or exceed industry standards.